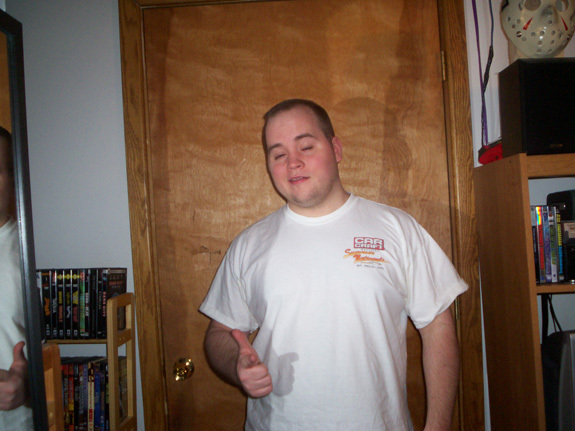 After a night of mackin with the ladies Incher poses for a picture in the finest attire. Heady Awards coming soon !! Finally after all the debates, the hype, the blood sweat and tears. Current enemies have drawn together for a common cause, former allies are now bitter rivals, and strangers are now lovers. But this Wednesday all of this will finally be upon us. As the first annual Heady Awards will take place. The stars have alligned, the masses have spoken, and Ox Baker is bringing the peanut butter cookies !! Join us for the 2005 Heady Awards !! Vince Russo on IYH After Hours !! 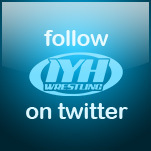 IYH will do a special late night show tonight starting around 11 PM Eastern with Vince Russo !! 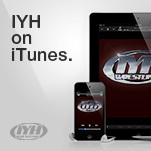 So join us live in the chat room for IYH After Hours ! !